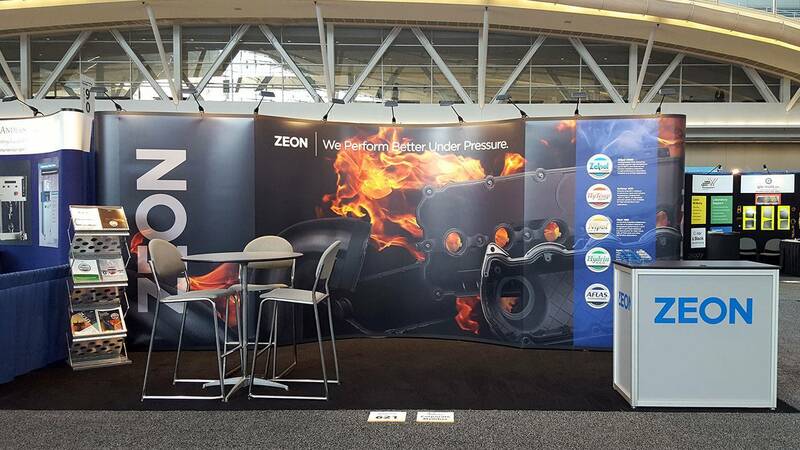 Upcoming ZEON News and Events | Follow Zeon Chemicals around the world! Our team travels to events around the world to meet directly with customers and showcase new innovation from our technical teams. Follow all upcoming ZEON news and events, see the latest products and application innovations from ZEON, and discuss your technical challenges with our staff. Keep up to date on the latest news regarding Zeon Chemicals by browsing our recent press releases. For media related inquiries, please contact askzeon@zeonchemicals.com. Press Releases for ZEON Corporation can be found on our parent company’s website. October 18 – ZEON ANNOUNCES TRANSITION PLAN FOR ZEON SPECIALITY MATERIALS, INC.
August 15 – ZEON OPENS SAN JOSE, CA (USA) OFFICE. ESTABLISHMENT OF ZEON SPECIALTY MATERIALS, INC.